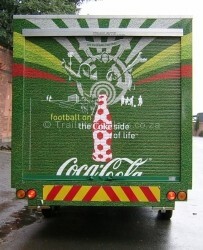 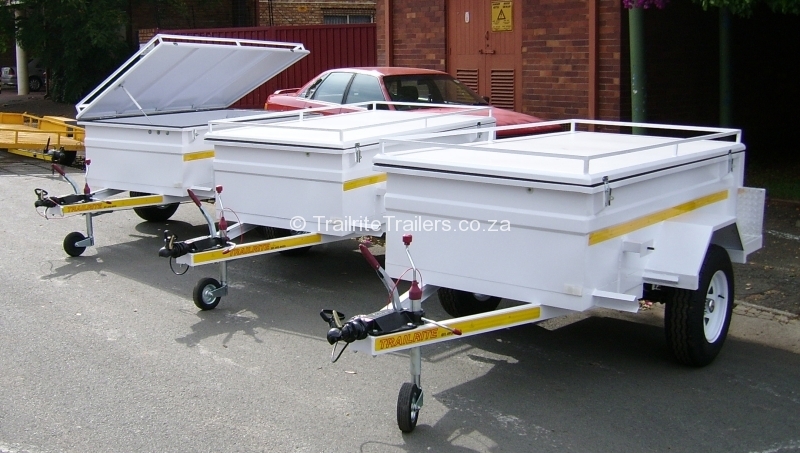 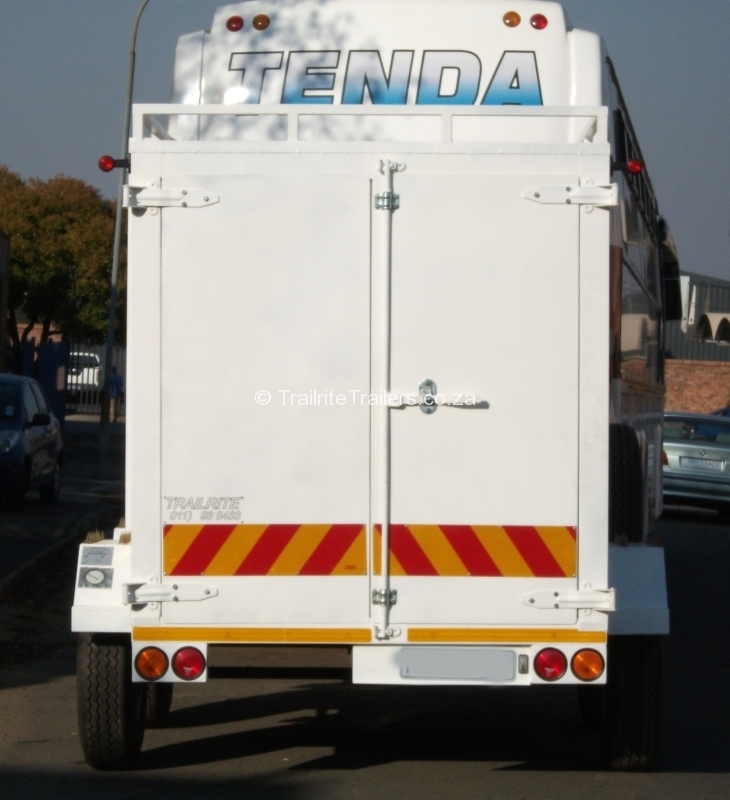 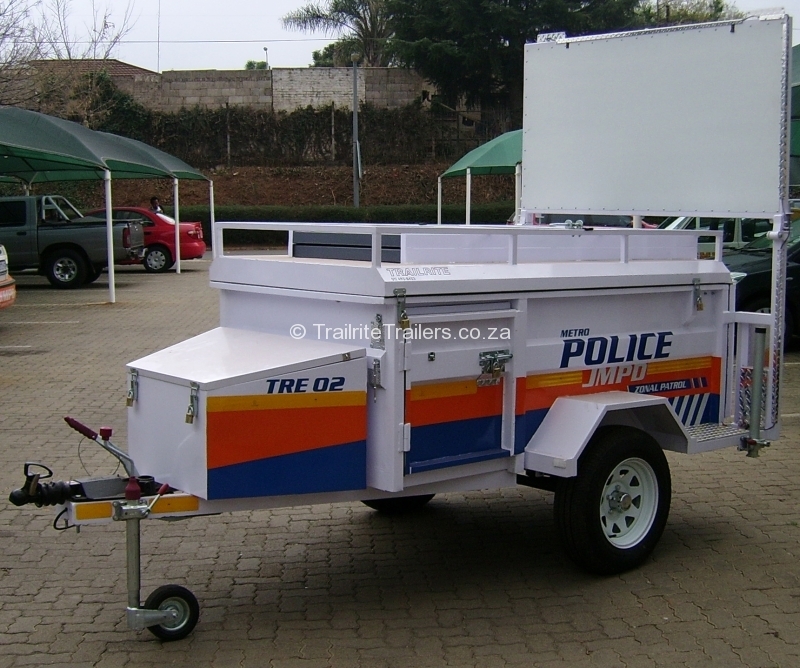 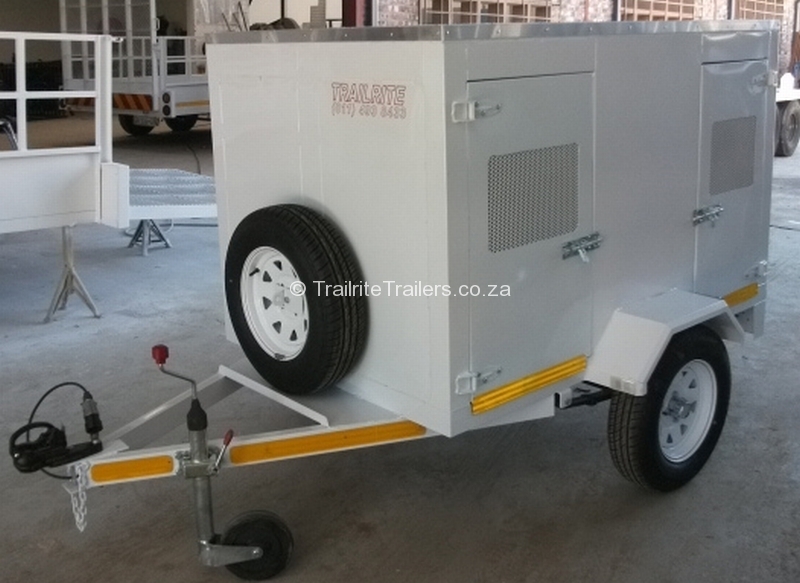 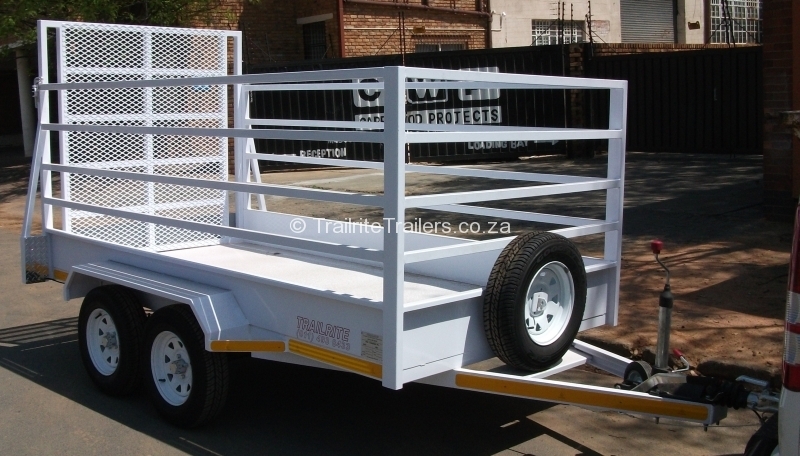 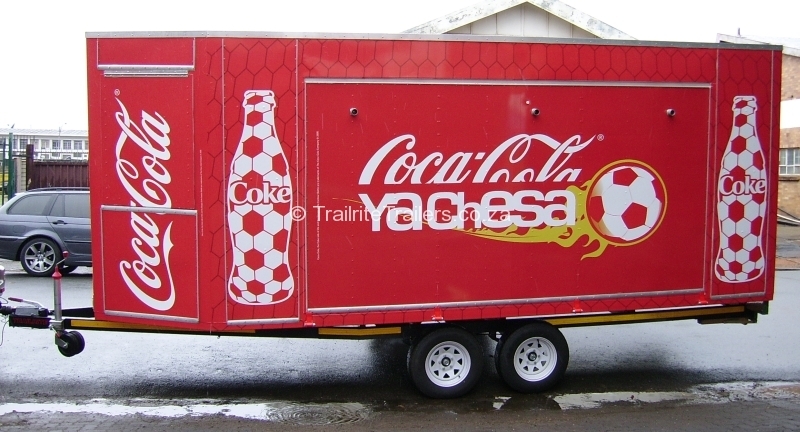 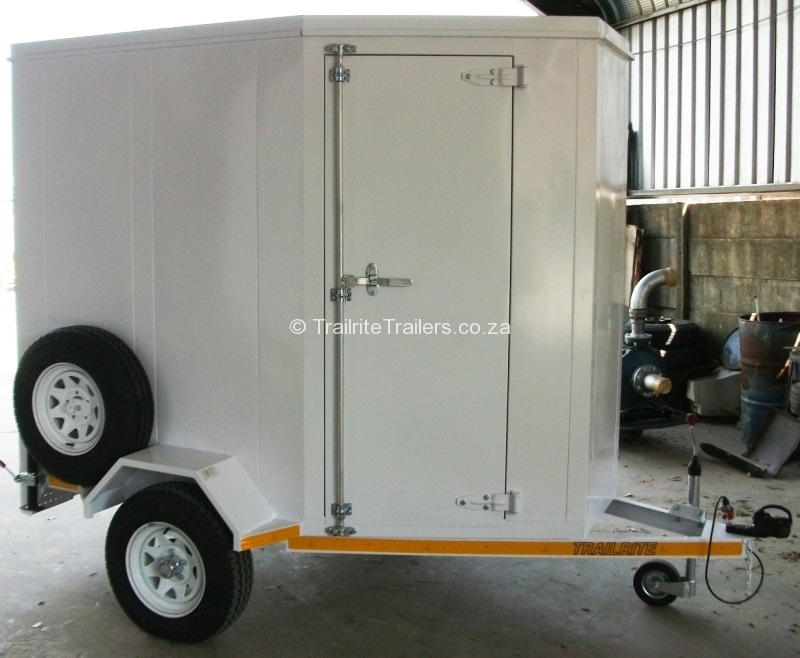 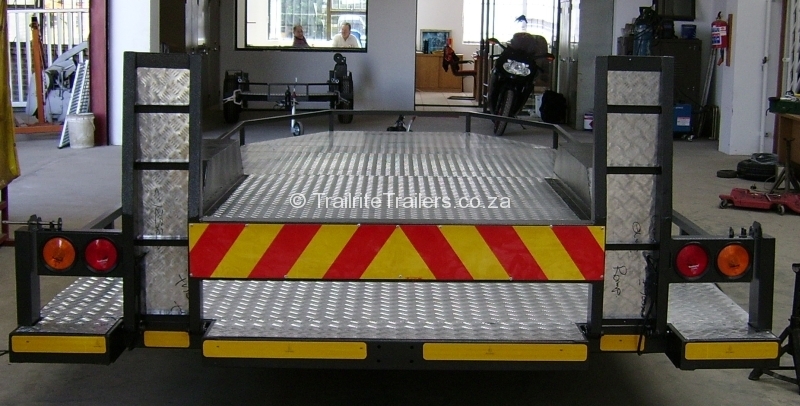 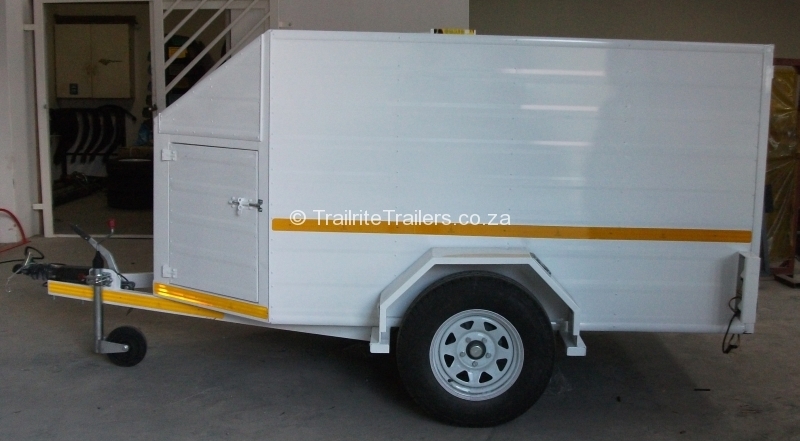 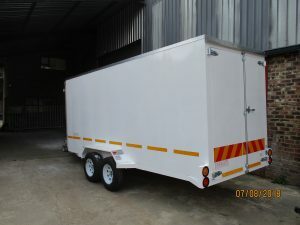 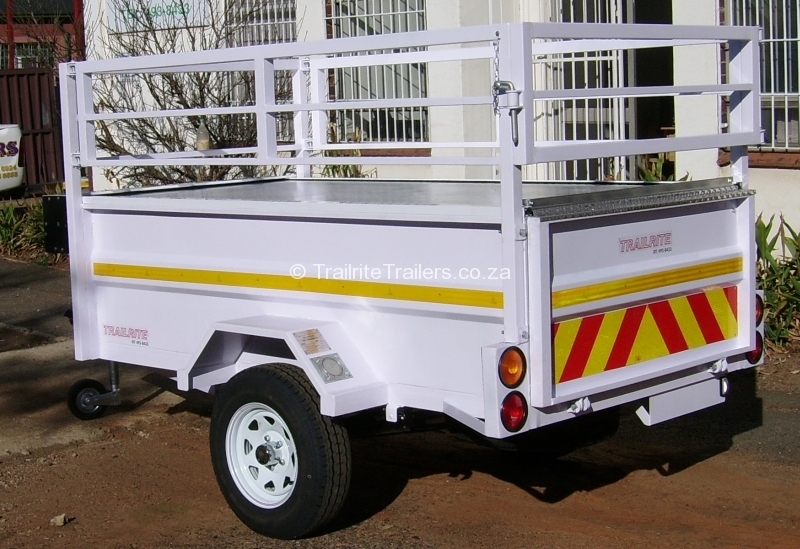 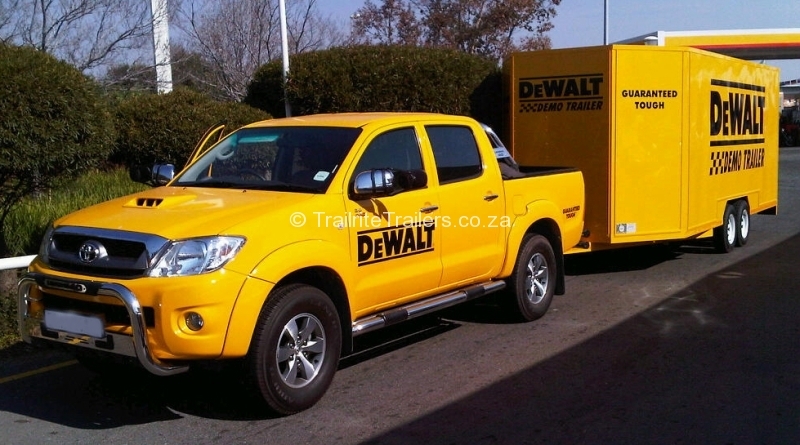 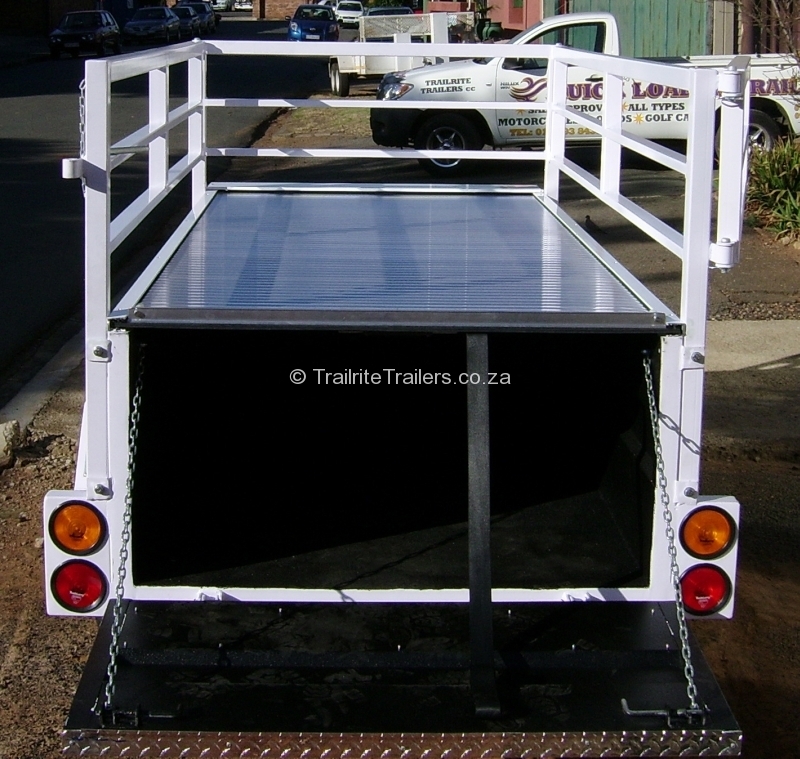 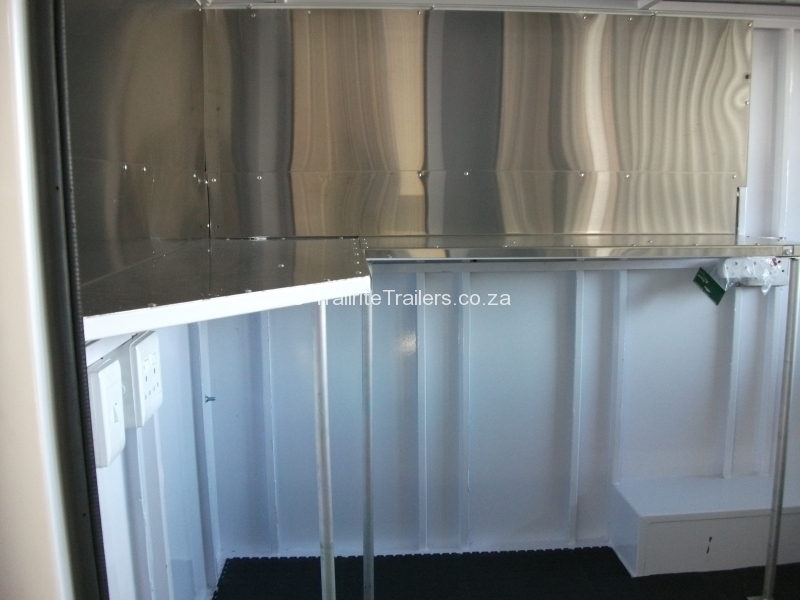 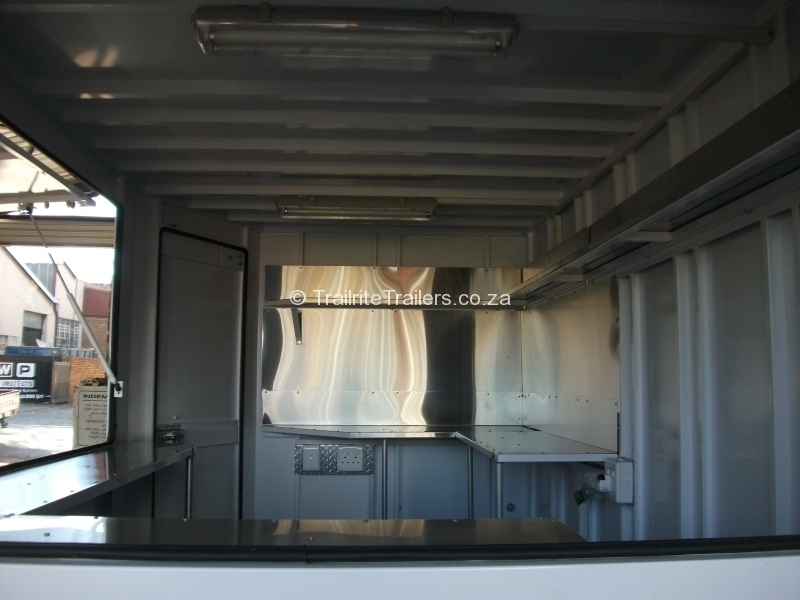 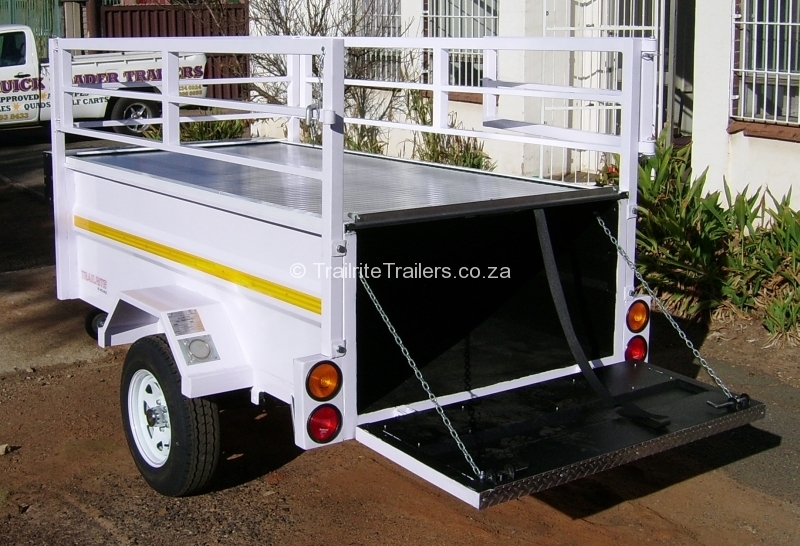 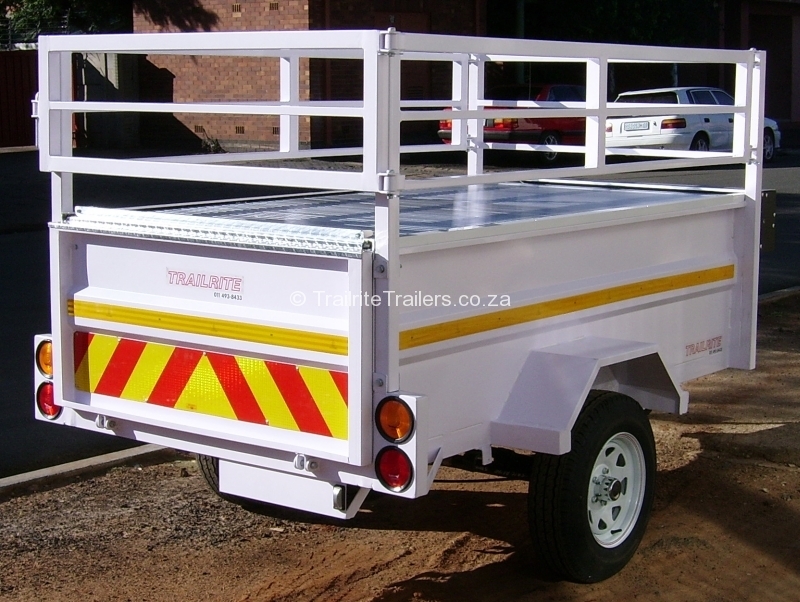 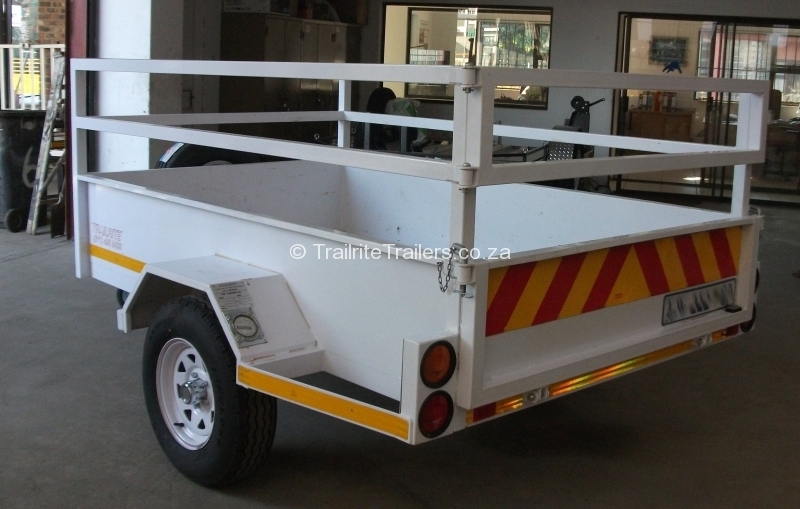 These are trailers used to enhance and compliment your business. Please contact us for a FREE quote on your Commercial Trailer needs. 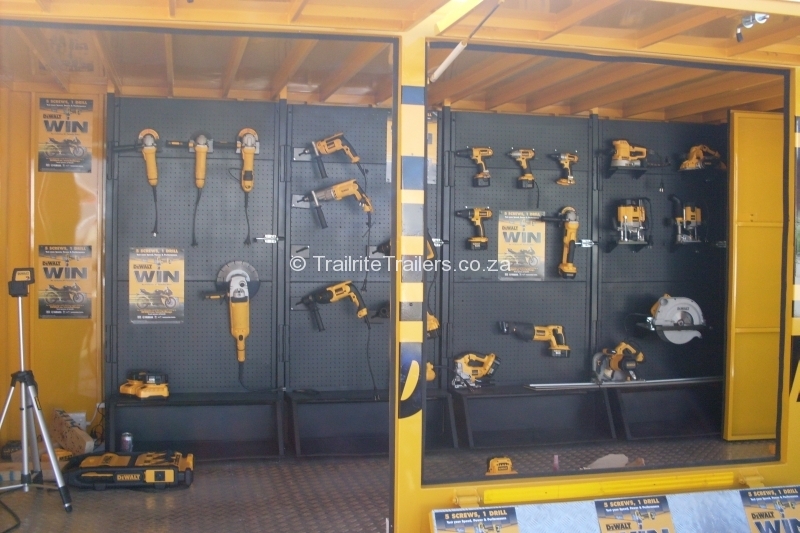 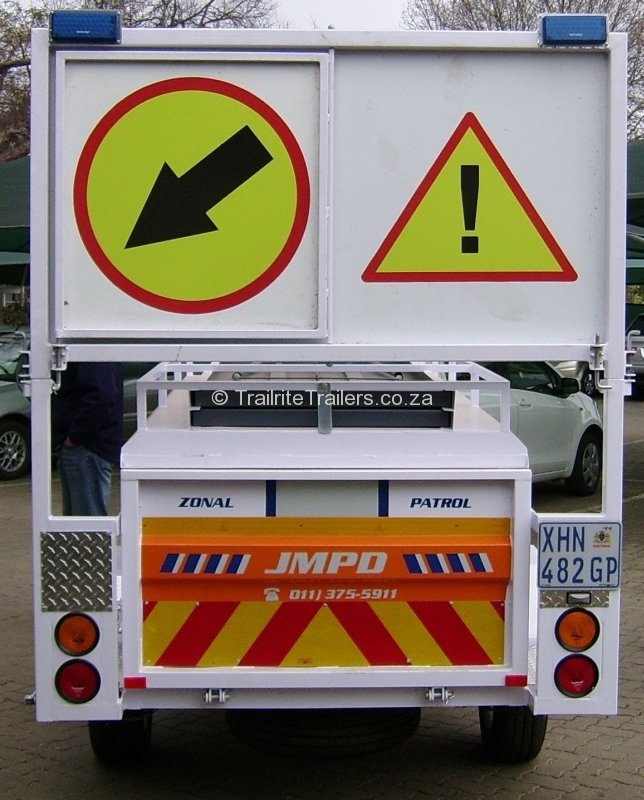 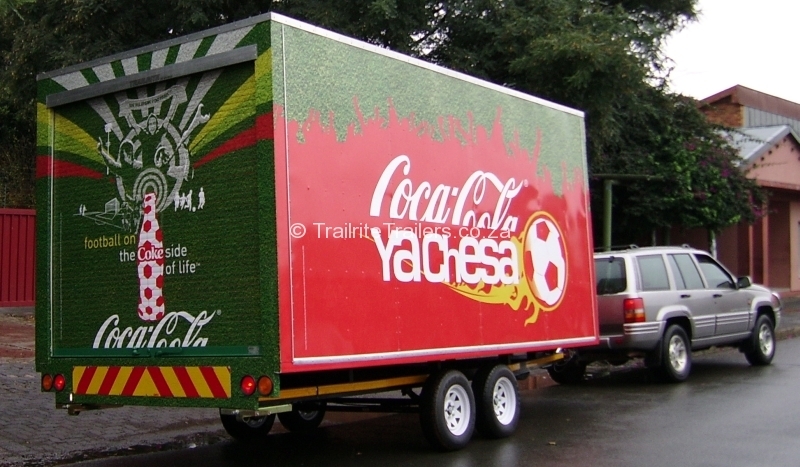 We design and manufacture trailers that can showcase your brand or products. 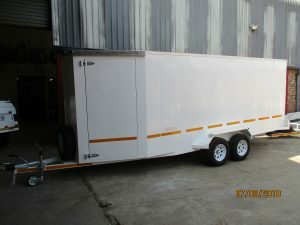 Think of it as a mobile showroom. 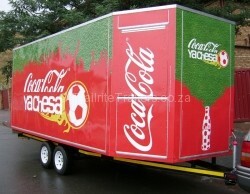 It can be used at tradeshows, expos, promotions at your franchases and to expand your brand visibility. 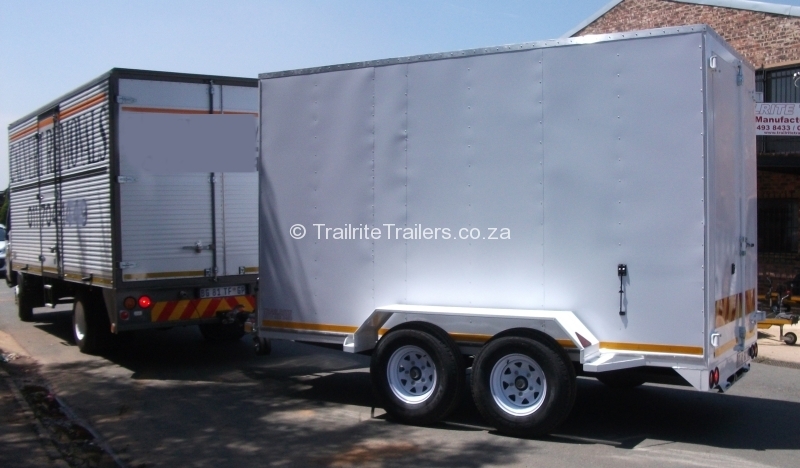 We design and manufacture trailers to increase your productivity and lower your transport cost by increasing the volume of your delivery loads. 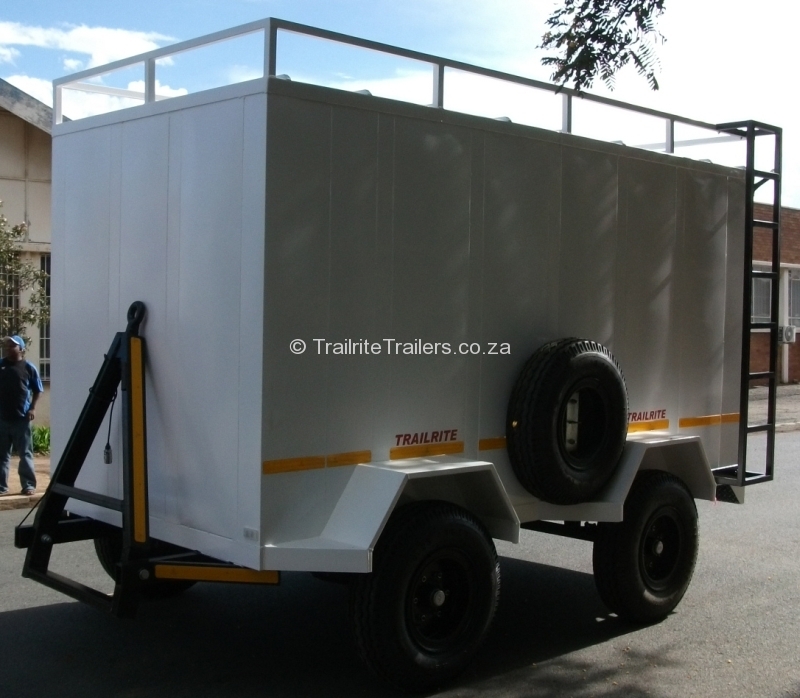 We design and manufacture trailers to increase your productivity and lower your transport cost by increasing the volume of your delivery loads. 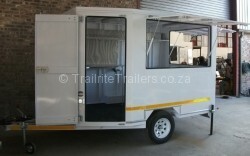 Ideal for currier companies, long distance tour or taxi operators, building contractors and businesses in general. 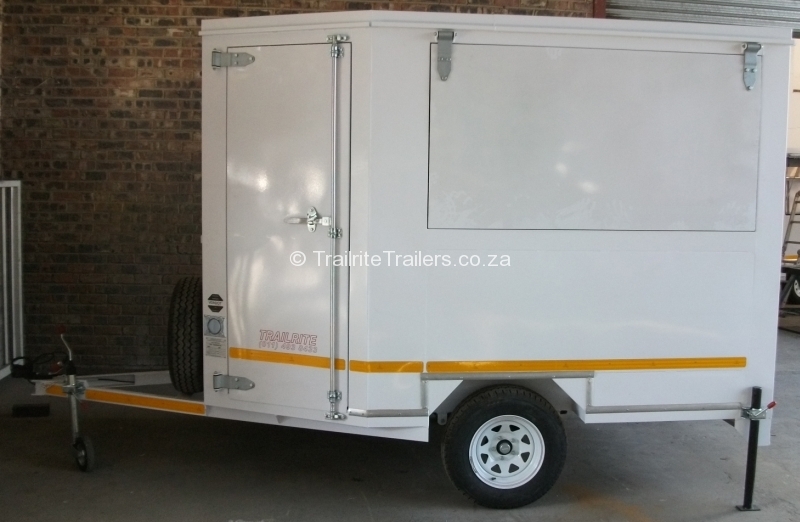 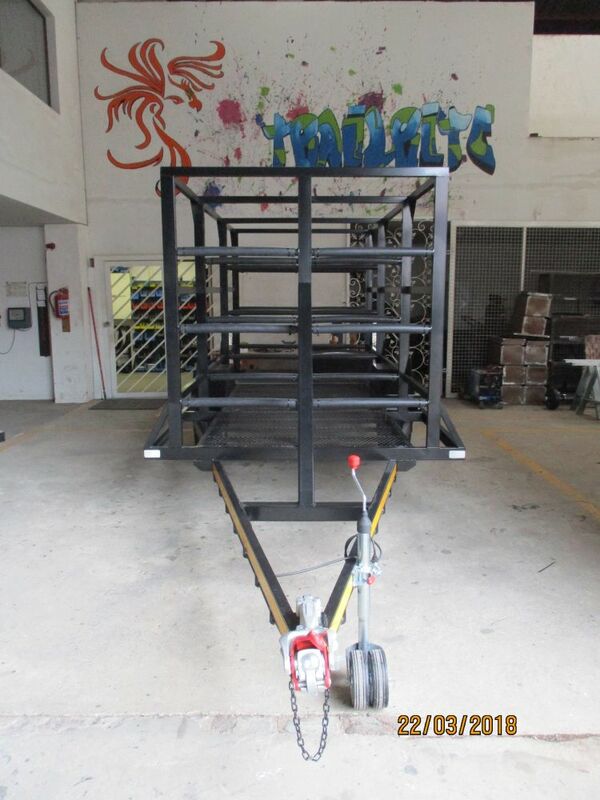 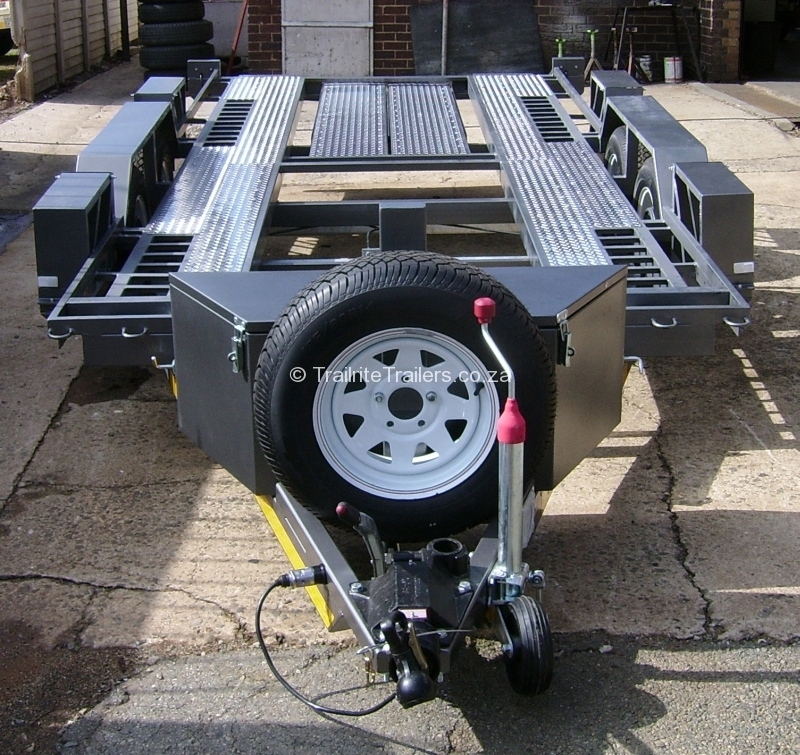 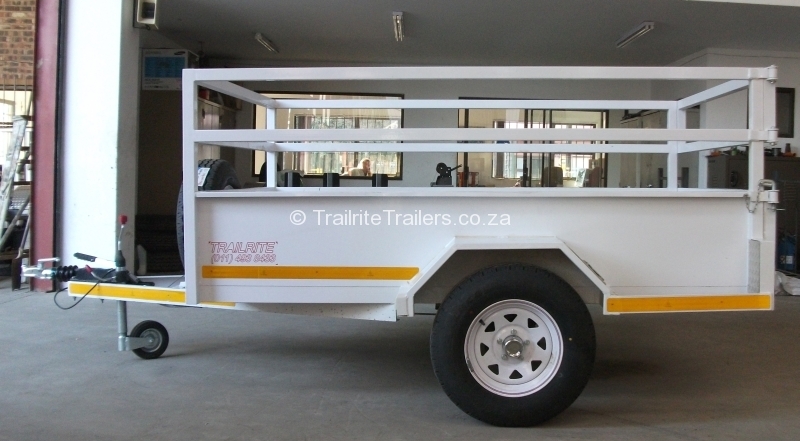 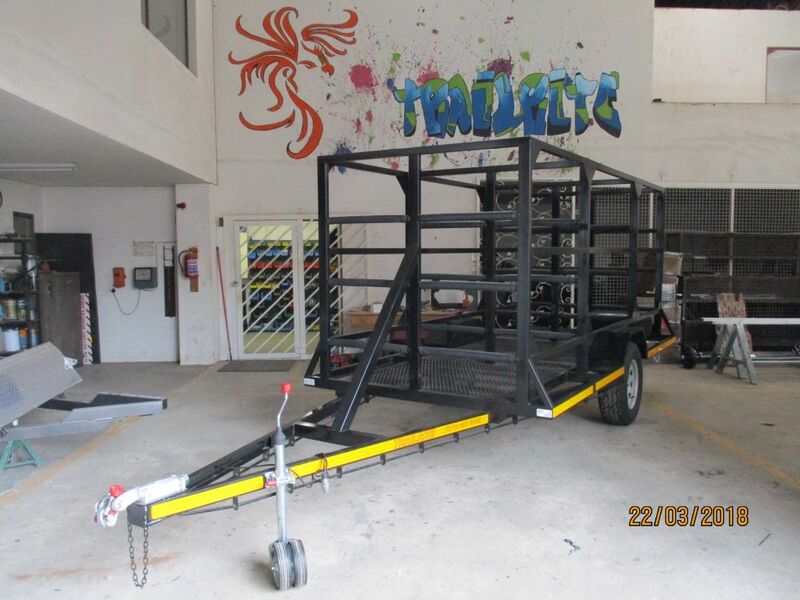 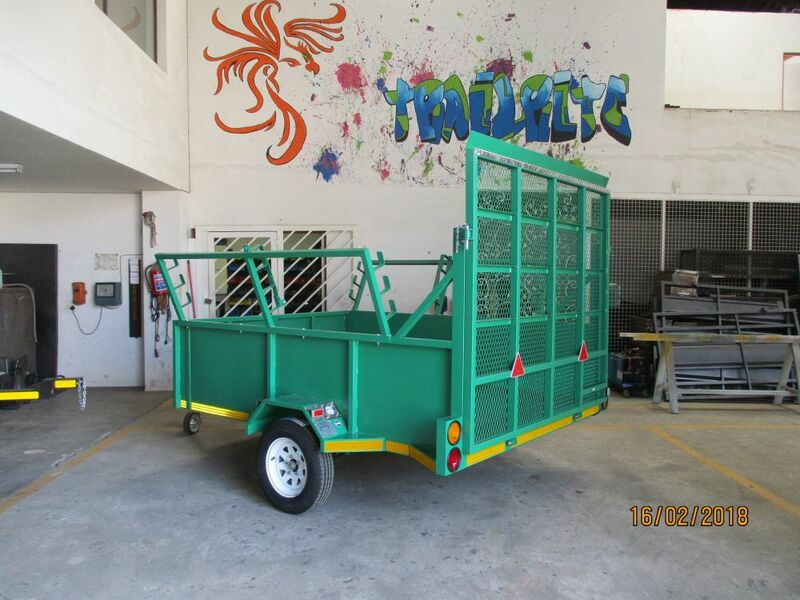 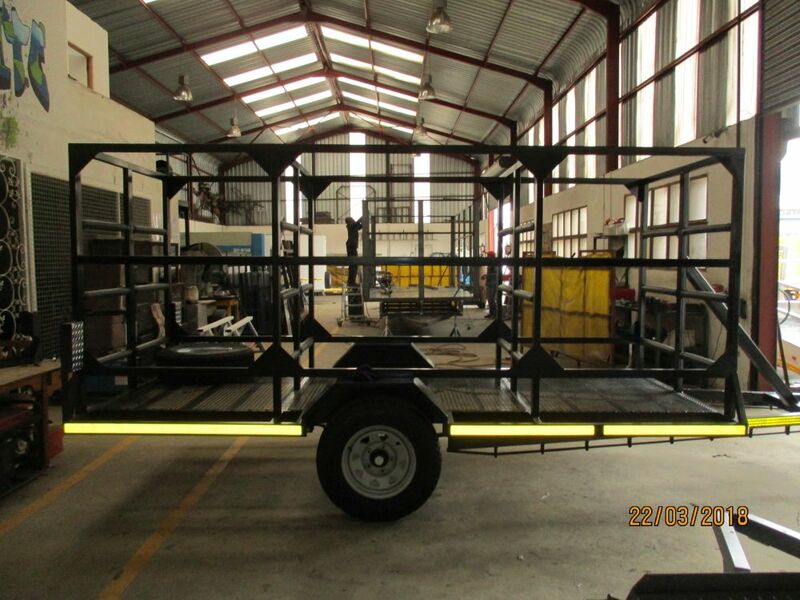 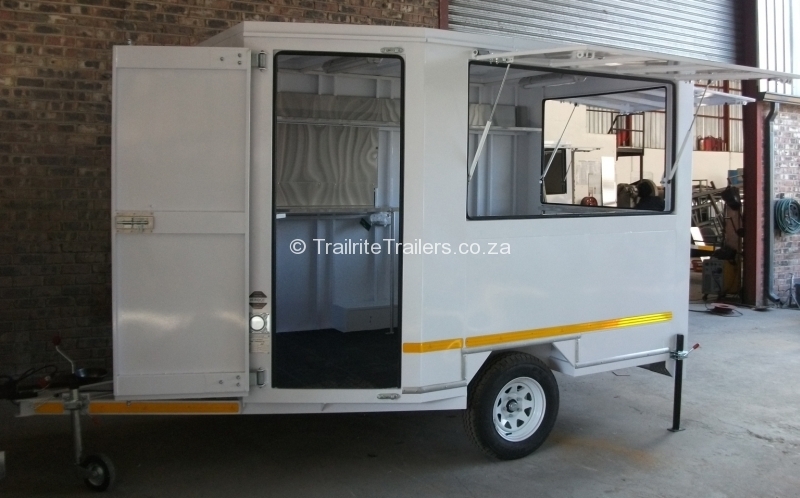 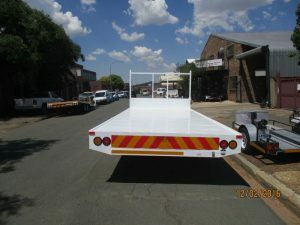 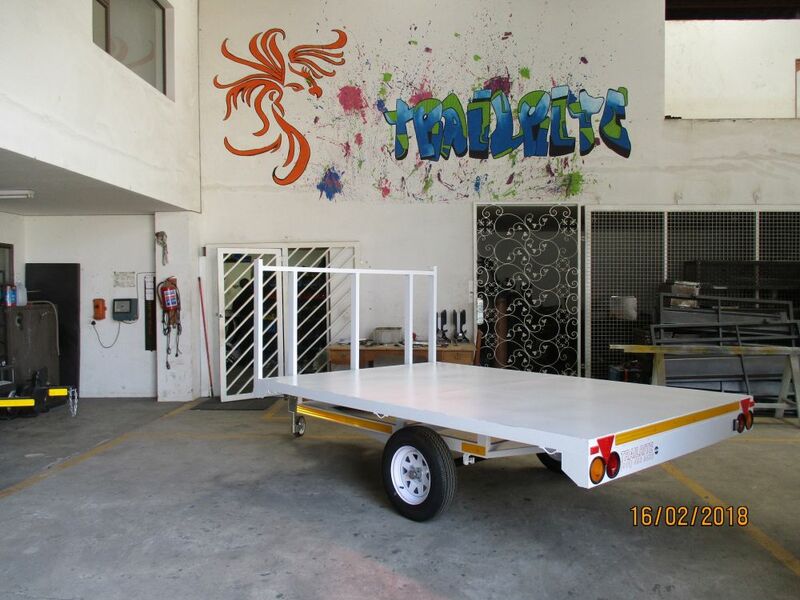 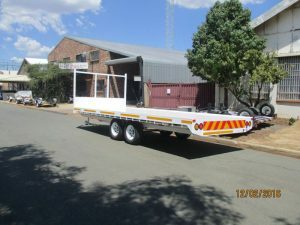 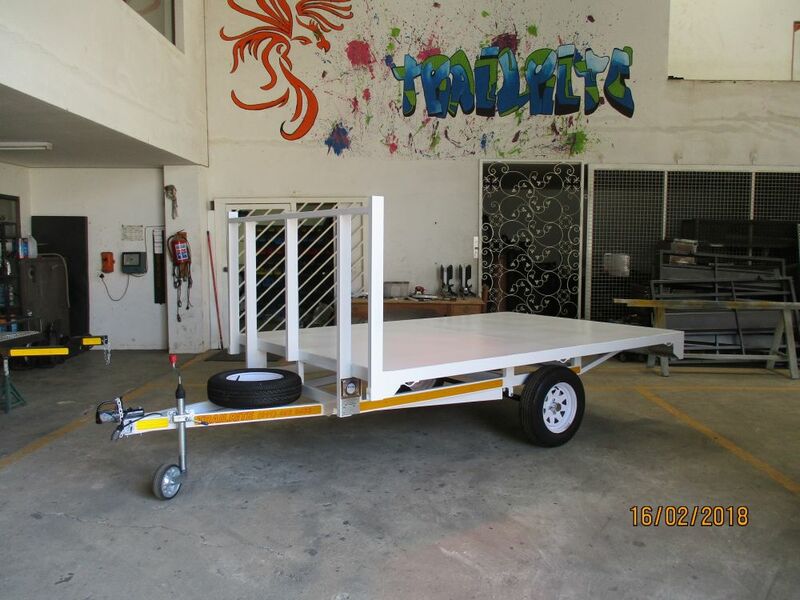 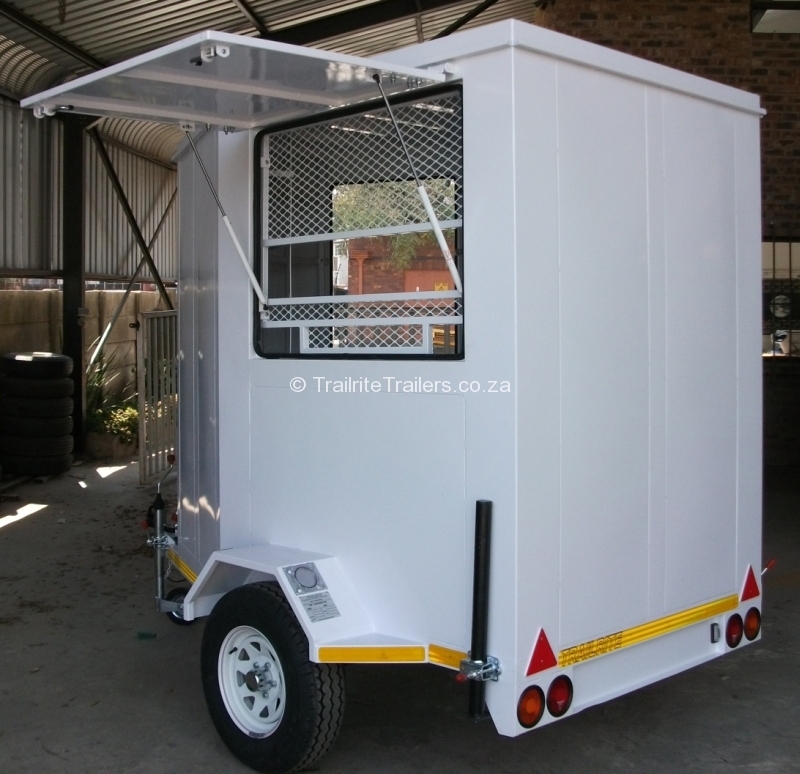 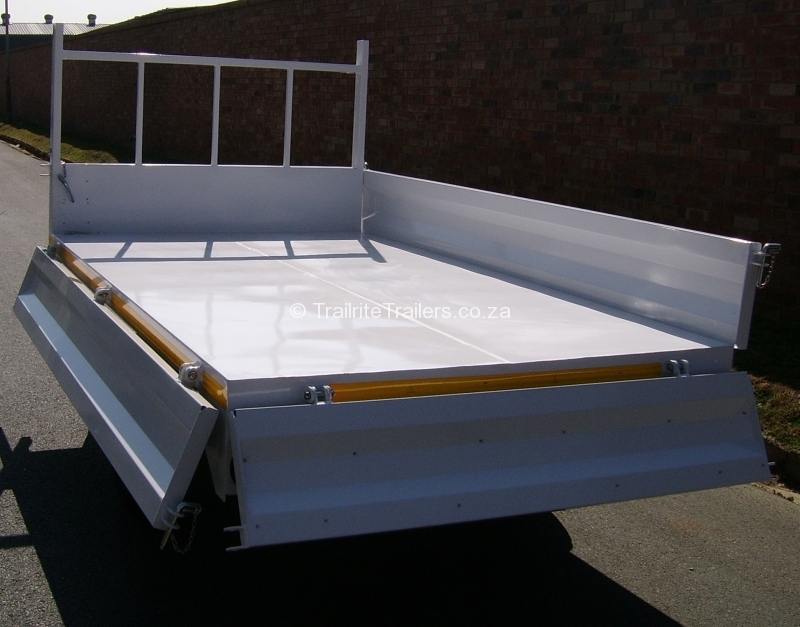 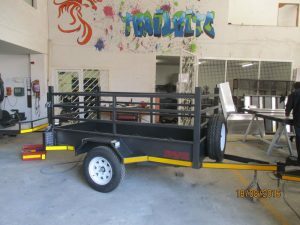 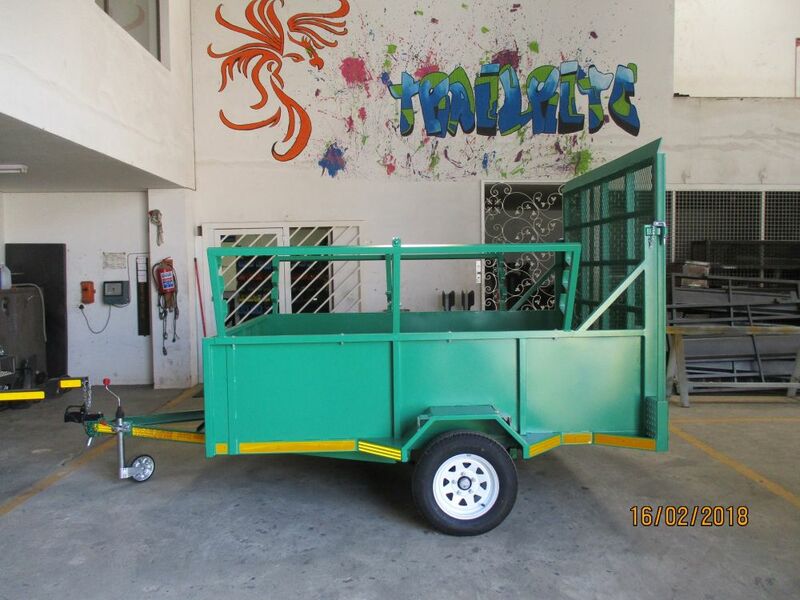 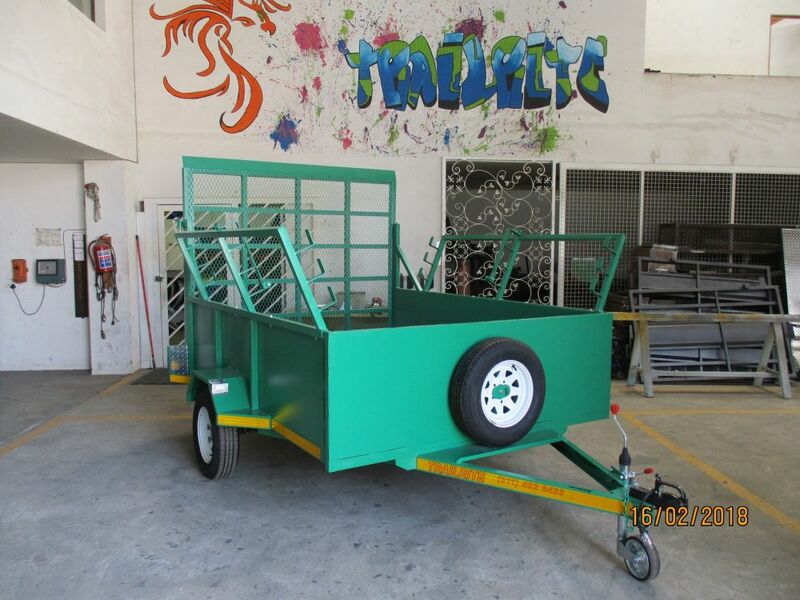 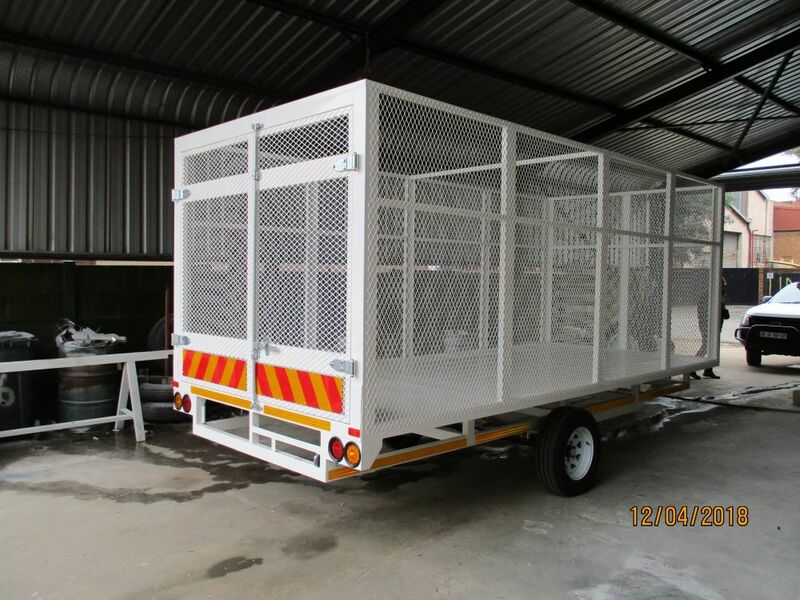 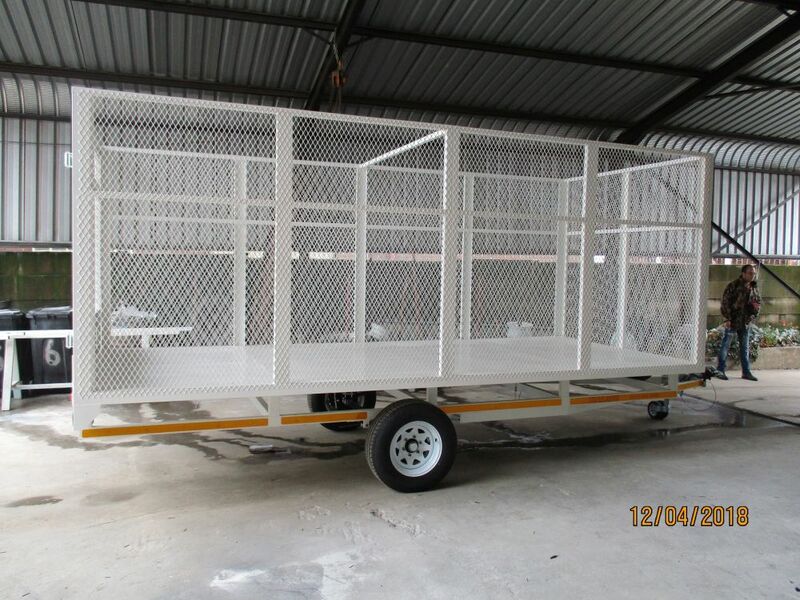 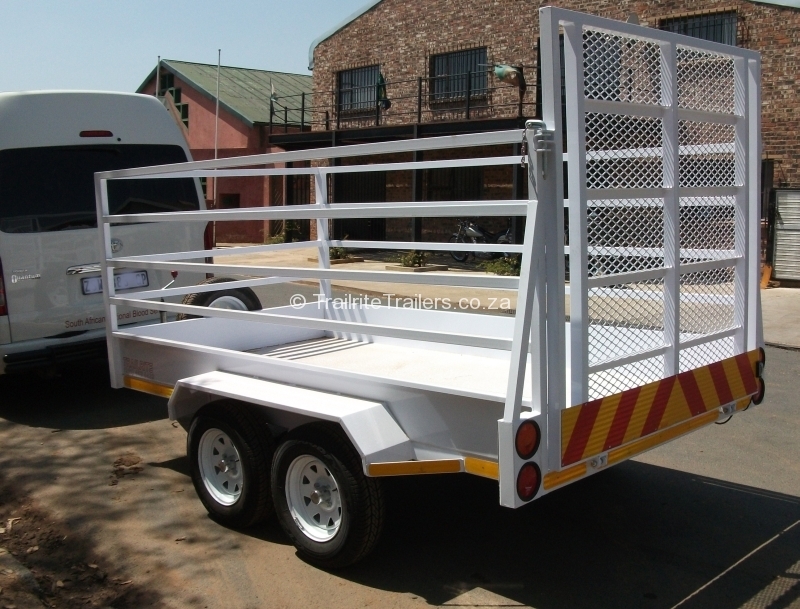 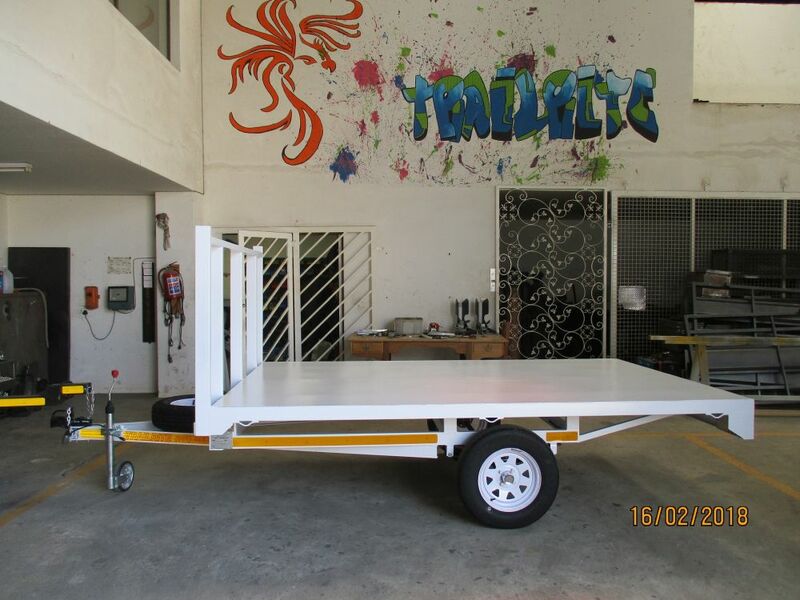 We design and manufacture trailers for the entrepreneur. 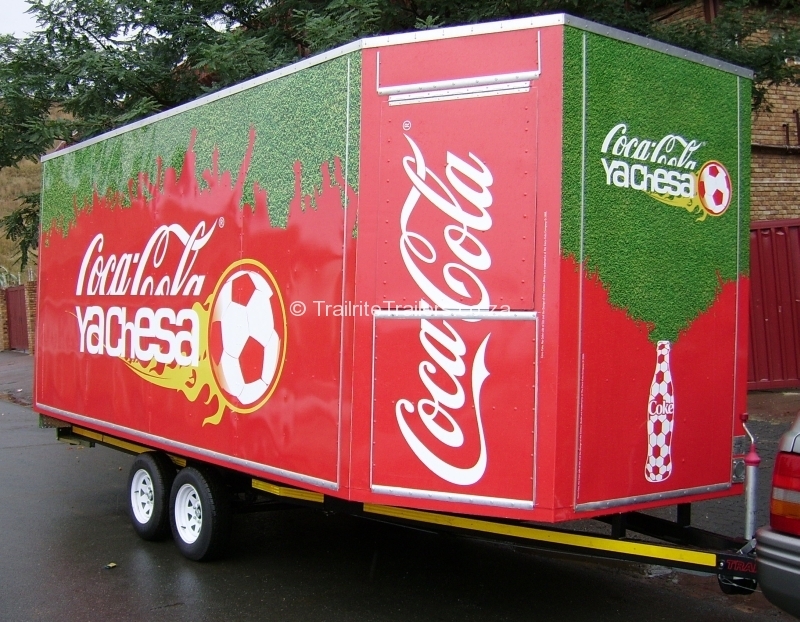 Mobile vending trailers can designed around your needs from selling delicious foods and ice cold drinks. 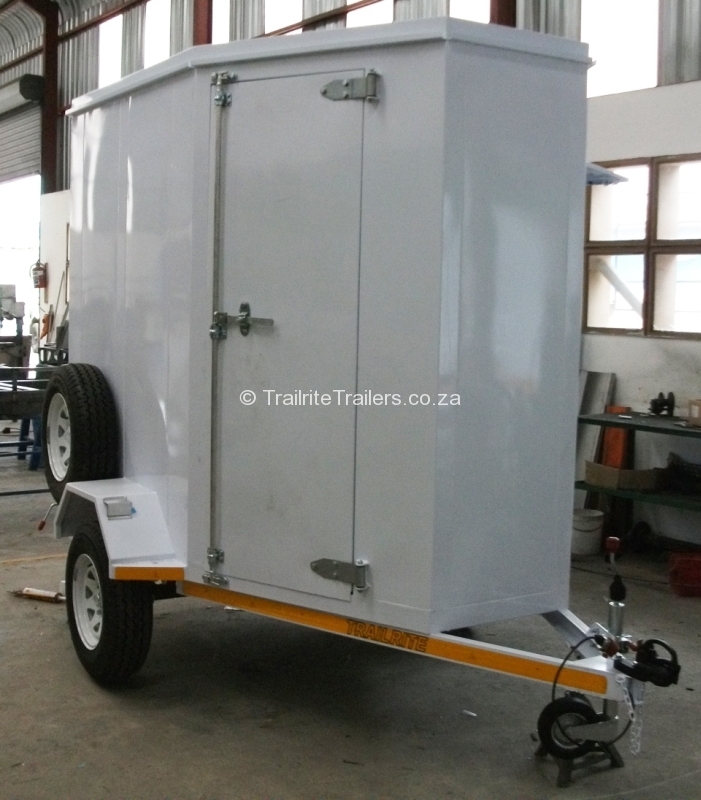 We design and manufacture trailers for the entrepreneur. 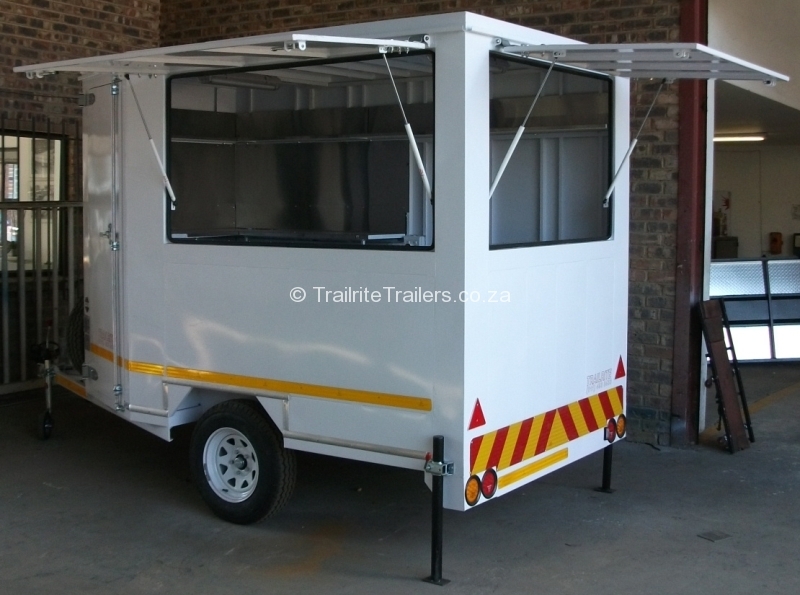 Spaza Shop Trailer can be designed around your needs from selling household consumables, groceries, cigarettes, cold drinks and sweets. 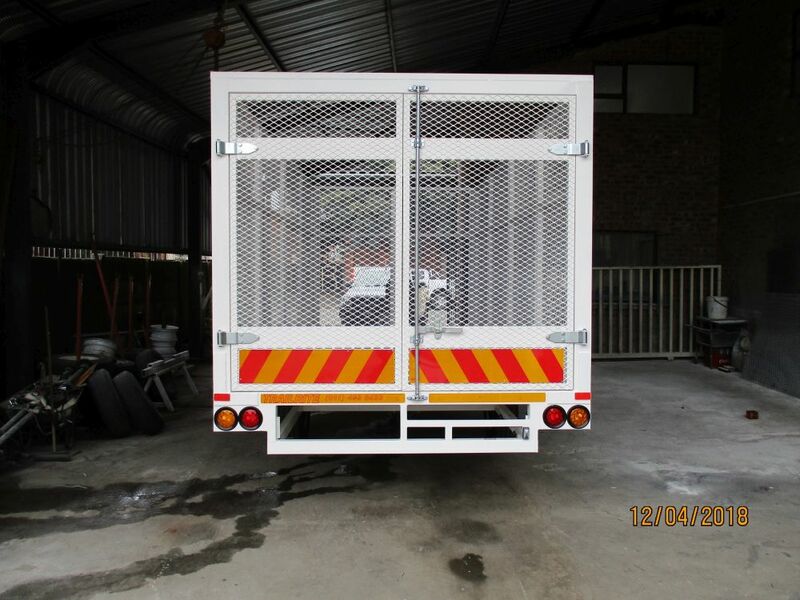 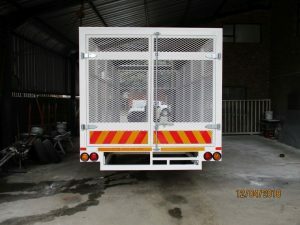 We design and manufacture trailers for transport your pets or security dogs safely. 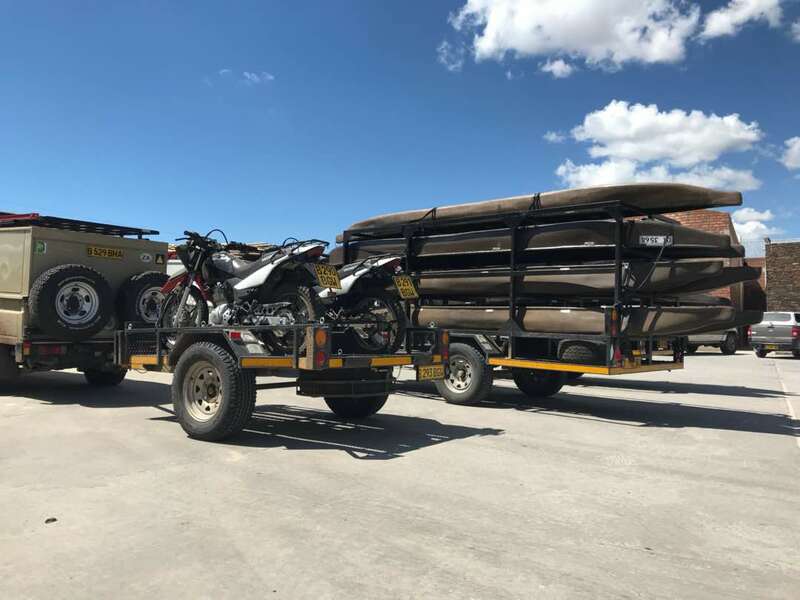 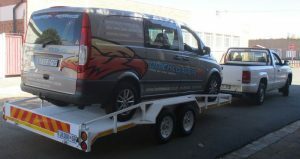 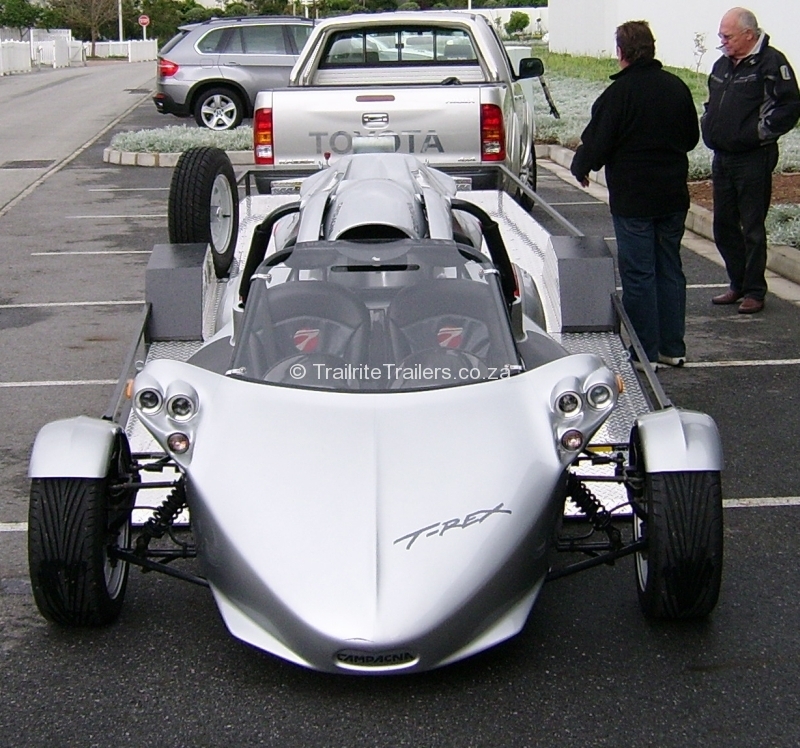 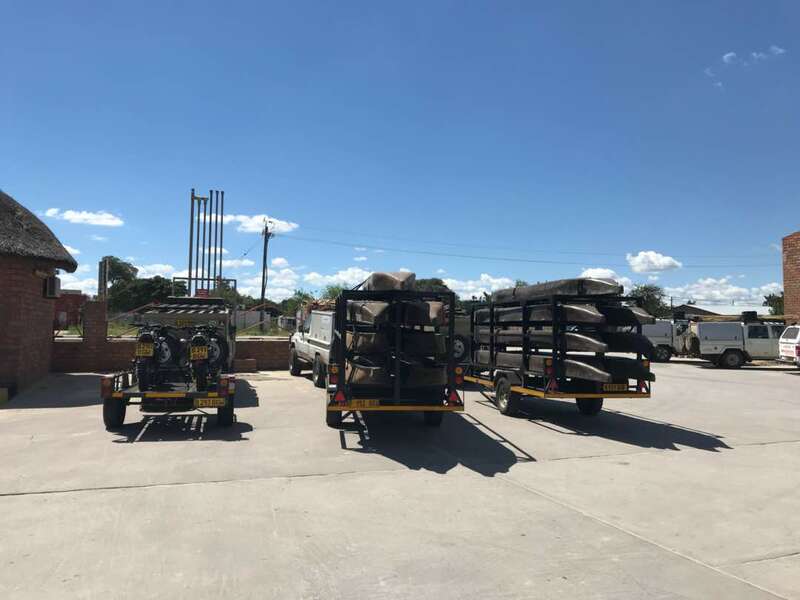 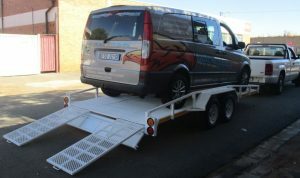 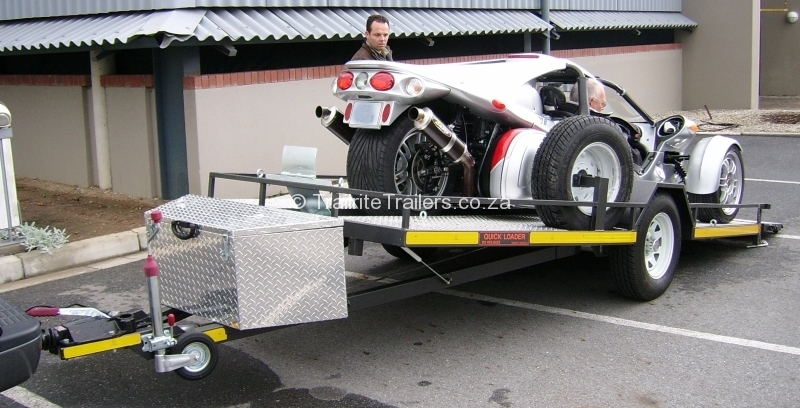 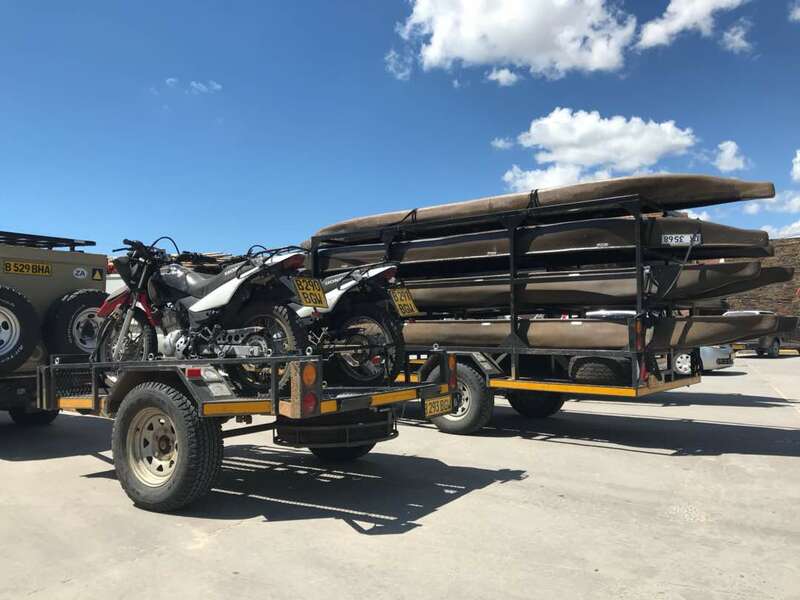 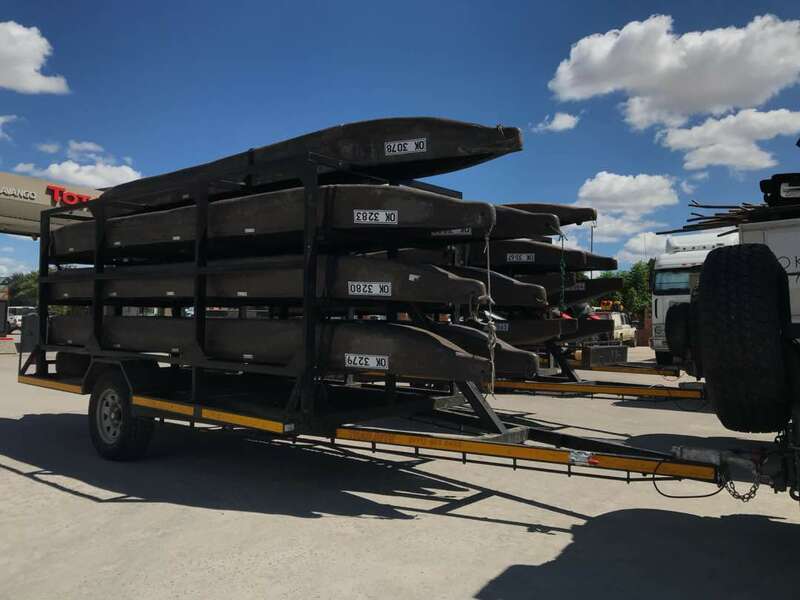 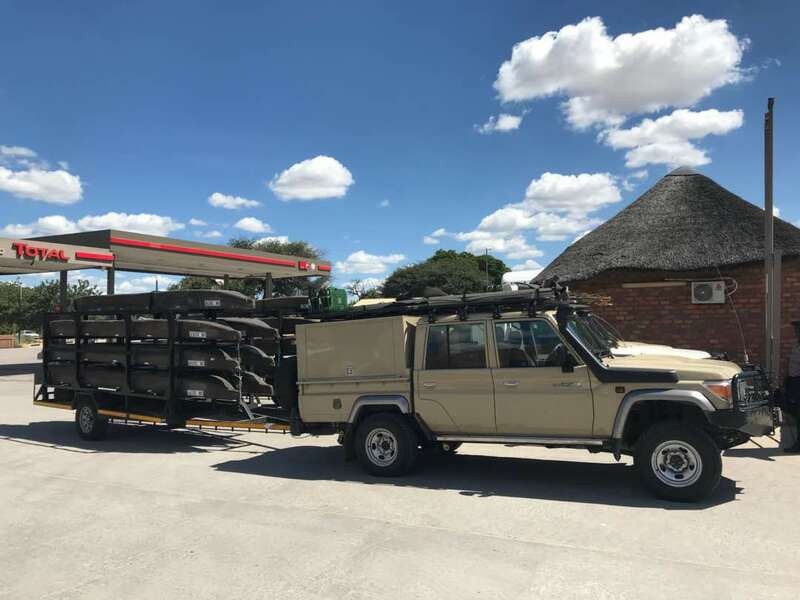 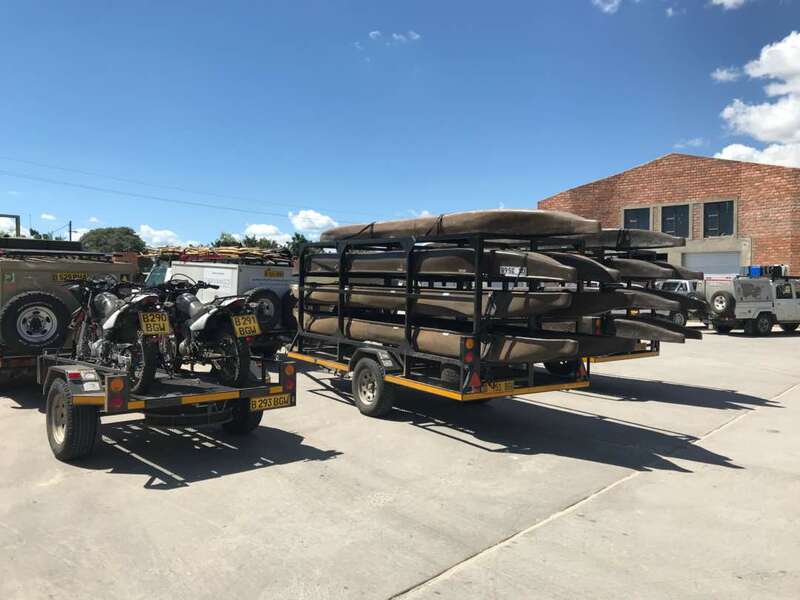 We design and manufacture trailers car transporters to transport race cars, drifting cars, classic or vantage cars or as well as to be used by towing companies. 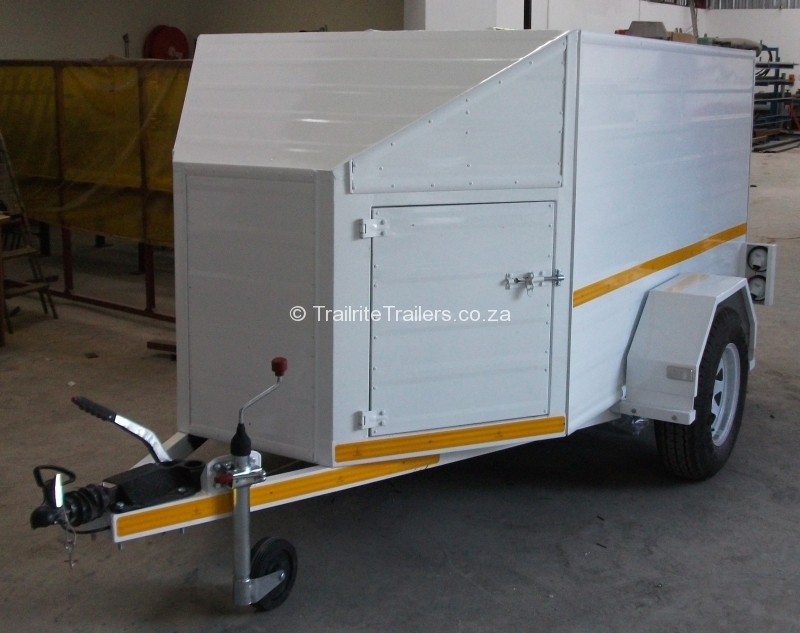 We design and manufacture trailers to transport large and bulky products such as beds, pallets, furniture, household appliances. 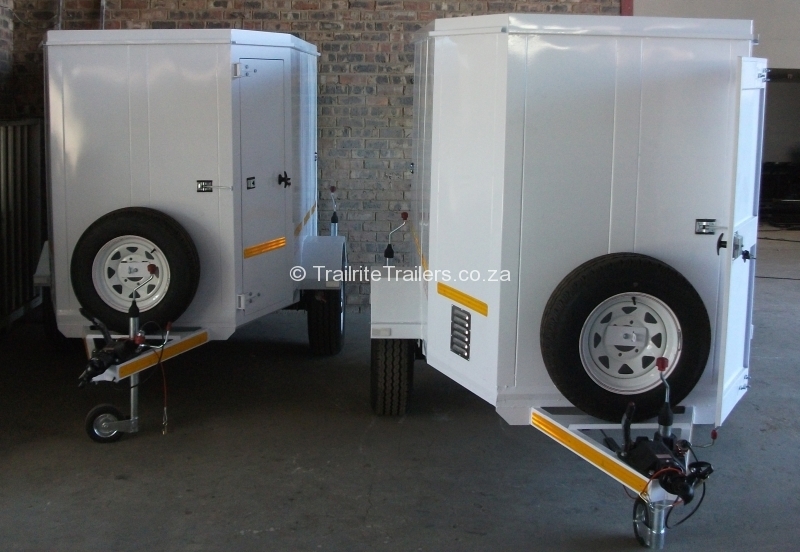 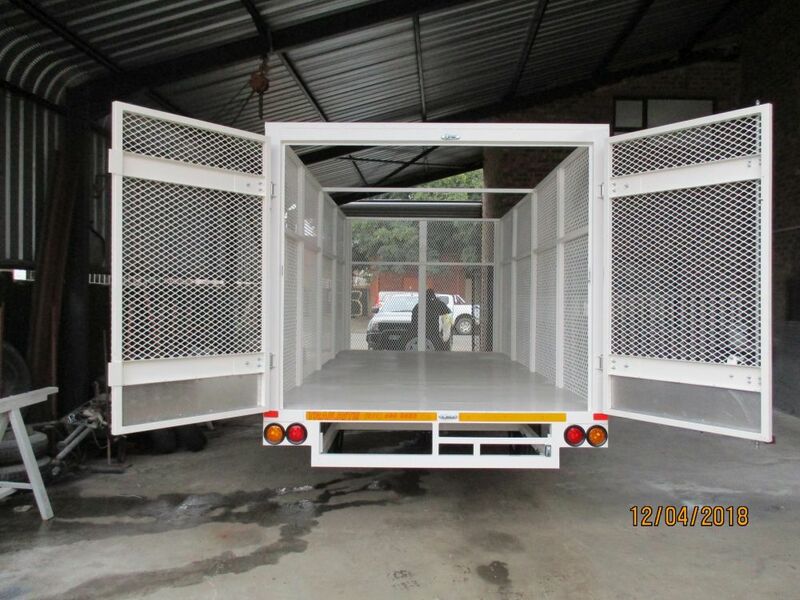 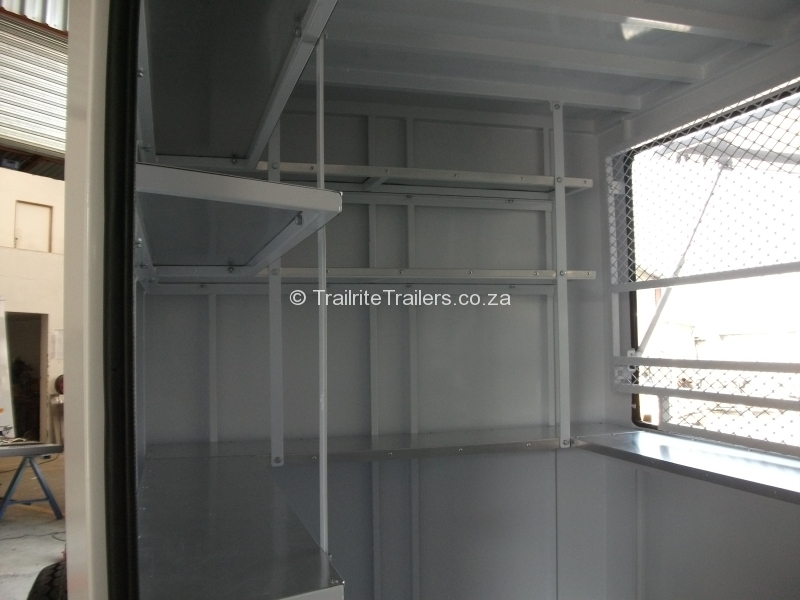 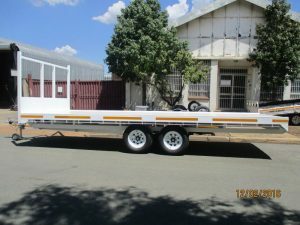 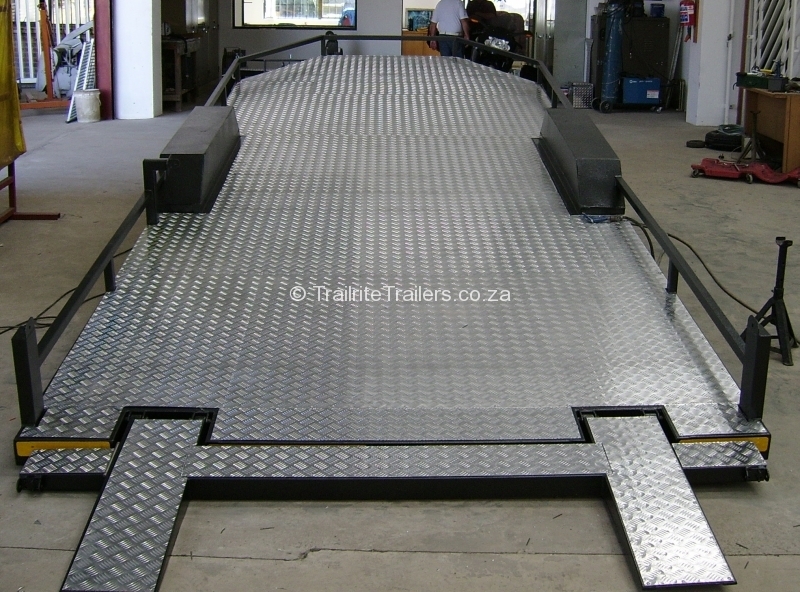 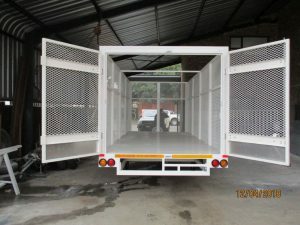 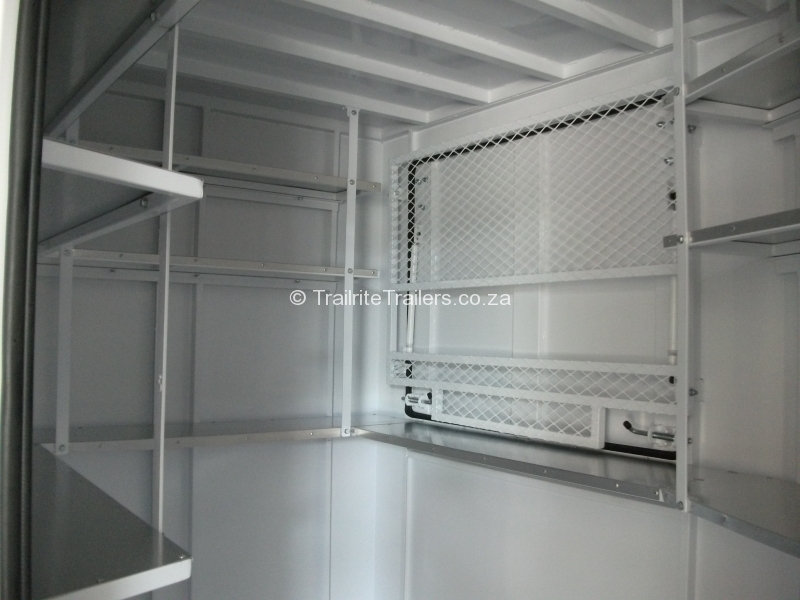 We design and manufacture trailers for long distance or cross boarder traveling. 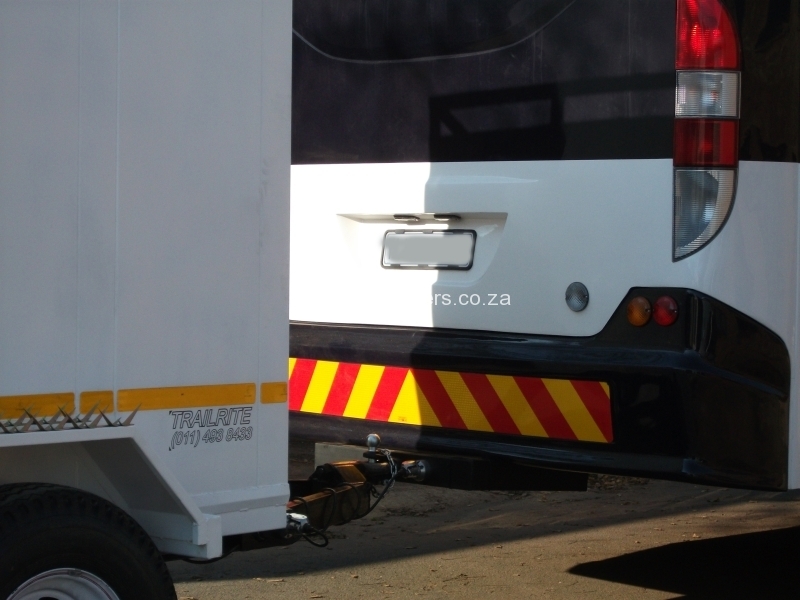 Tow behind luxury coaches or buses. 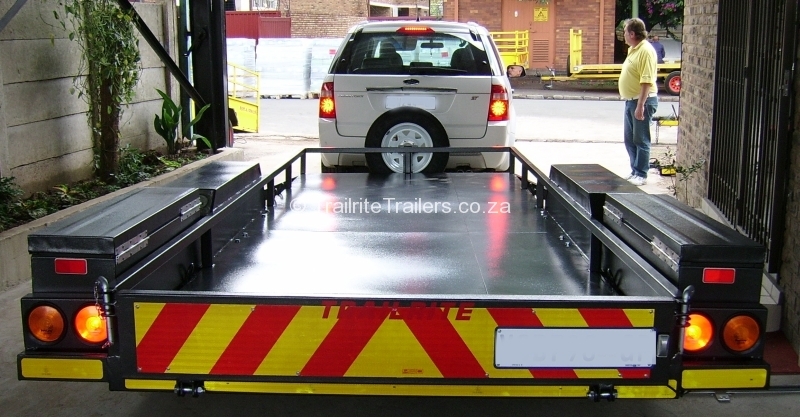 We do manufacture smaller flat decks as well. We also manufacture larger trailers in the TR series, namely the TR30, TR301T, TR402T, ect…. 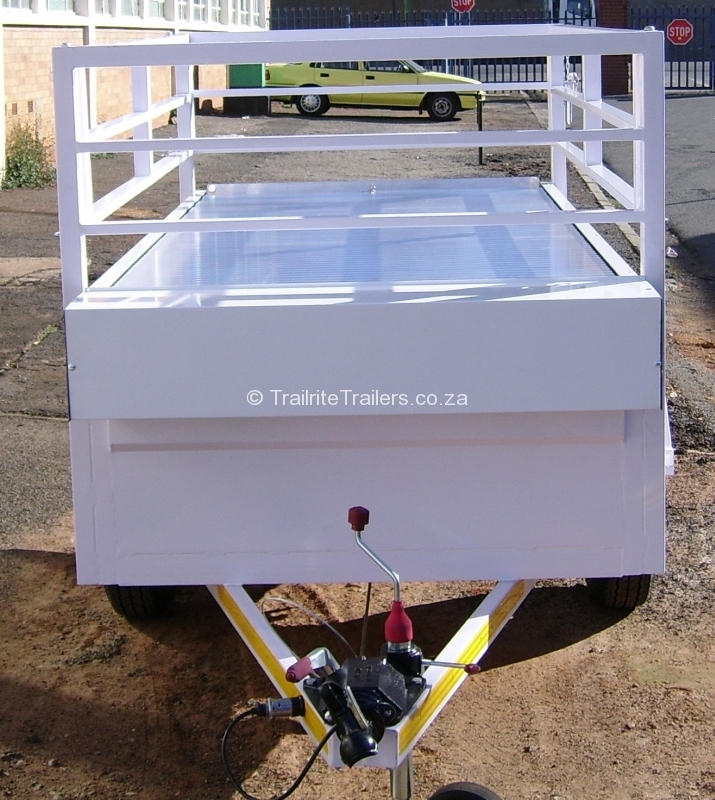 This trailer is designed to transport plastic or paper to be recycled. 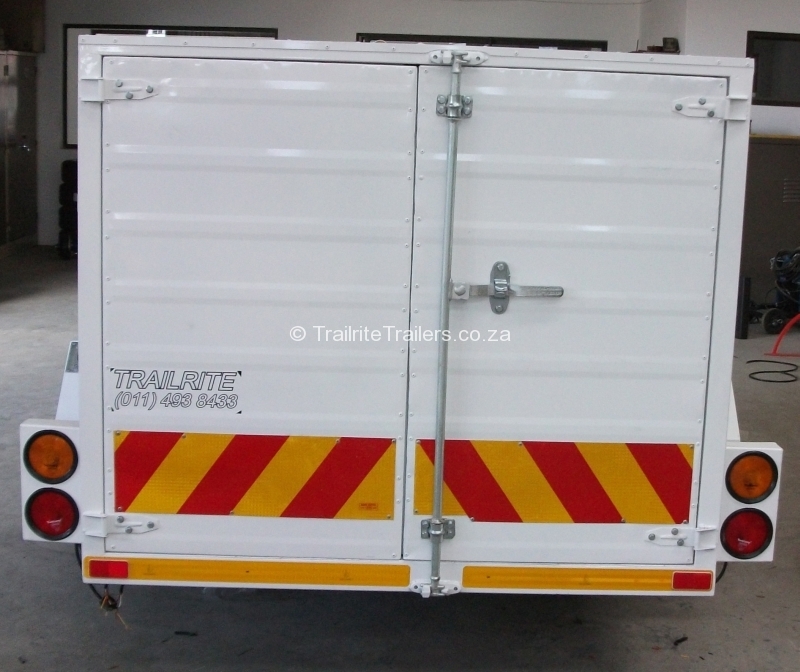 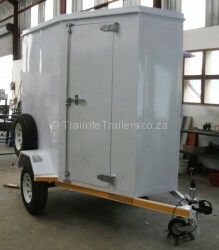 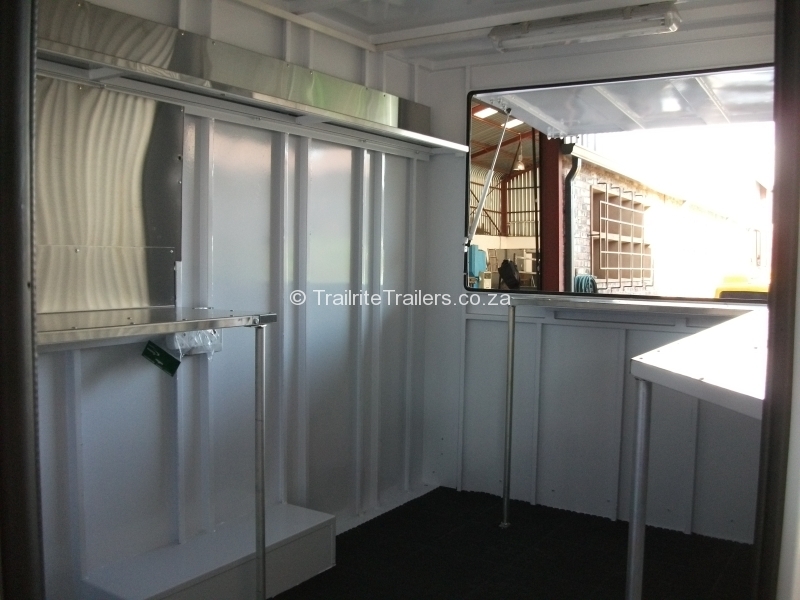 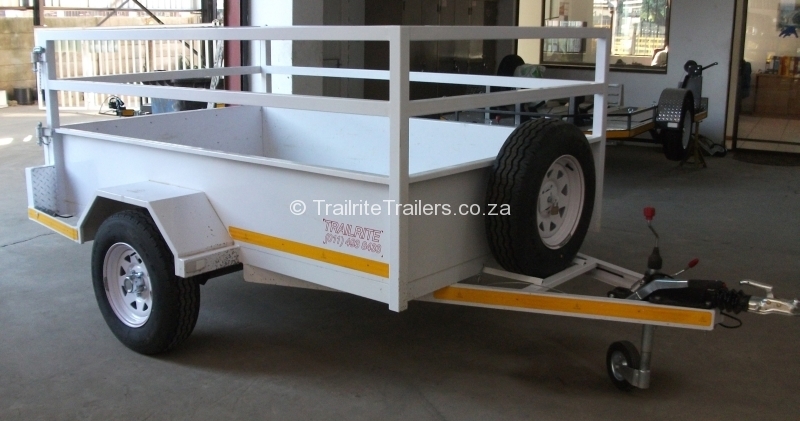 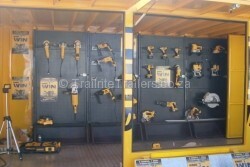 Trailrite Trailers can also manufacture custom build Commercial Trailers. 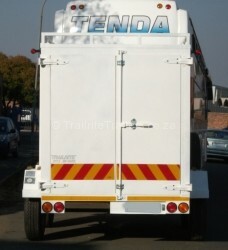 © Copyright Quickloader All rights reserved.